Regulator to consider news quality in Nine-Fairfax deal. The competition regulator will look at Nine's takeover of Fairfax "very carefully" before clearing the deal, its chairman says. Taking talkback calls on Perth's 6PR (owned by Fairfax's Macquarie Media) yesterday, Rod Sims said media diversity was an issue for the Australian Communications and Media Authority (ACMA), but the ACCC would review competition in the market and how it affects consumers. "Ours is a competition view, and so competition in advertising, competition as it affects consumers, but one way it affects consumers is the quality and diversity of their media," he said. "If you can tie that back to competition it's ours." 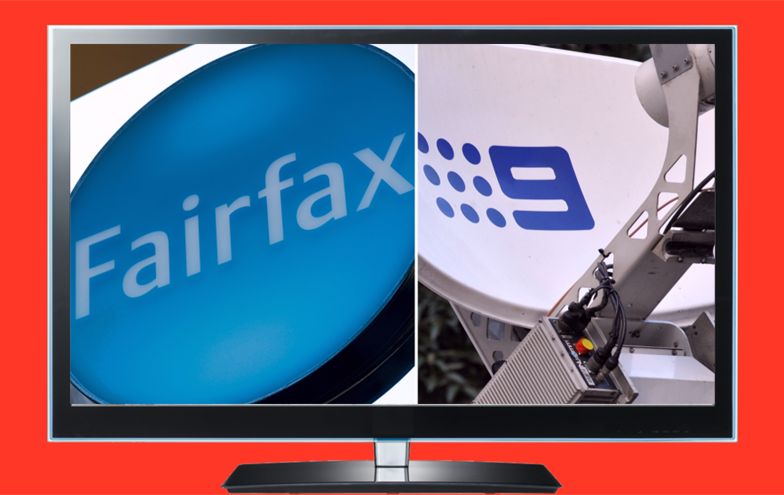 Nine and Fairfax announced last week they would "merge" into a new company, still called Nine, and headed by Nine's chairman Peter Costello and Nine's current CEO Hugh Marks. 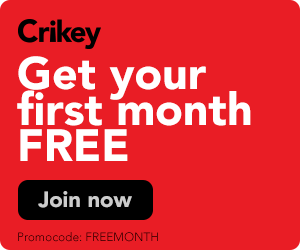 The deal would tie up all Fairfax's mastheads, including The Sydney Morning Herald, The Age, The Australian Financial Review, Nine's free-to-air TV network, streaming service Stan, plus other assets of both companies.